Known for its famous silver arch that rises 630 feet above the city, St Louis has much to offer visitors and travelers. Originally founded in 1764 as a French fur trading village, St Louis has sure come a long way. It has more free attractions that any other city in the nation with the exception of Washington D.C. Tourists can enjoy museums, the zoo, art galleries and the science center all without dropping a dollar. The city is also home of The Cardinals, one of the most successful baseball franchises in history, with 11 World Championship wins under their belt, no less. St Louis also boasts the second largest Mardi Gras celebration in the country. This penthouse features high ceilings and huge skylights making it light and bright. Located in a 110 year old building right in the heart of Washington Avenue. 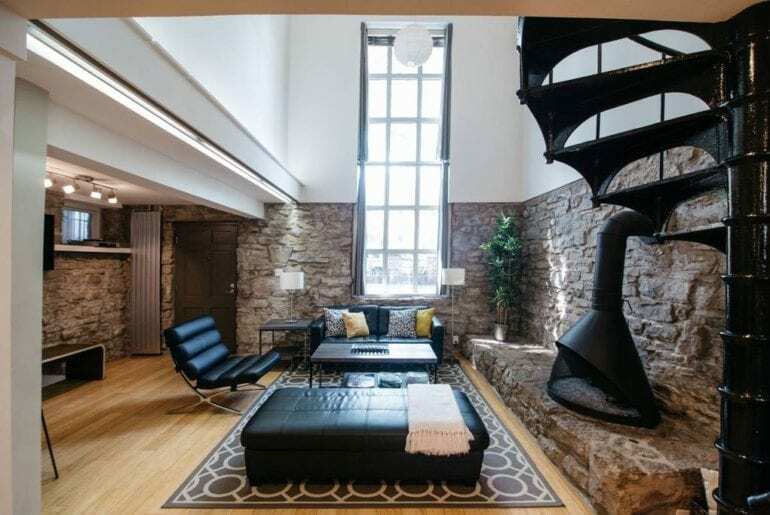 This home is 2800 sq feet and has great views of the City Museum and Delmar area. $175 per night. 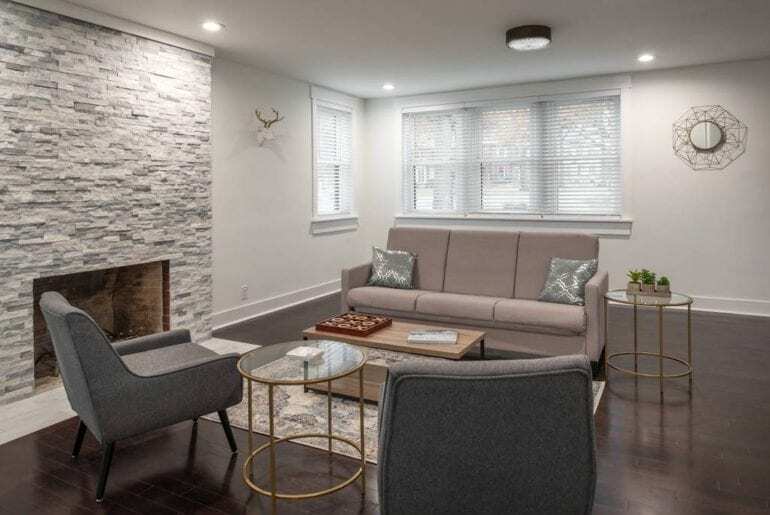 This newly constructed St Louis Airbnb home features an open floor plan and high end furnishings. 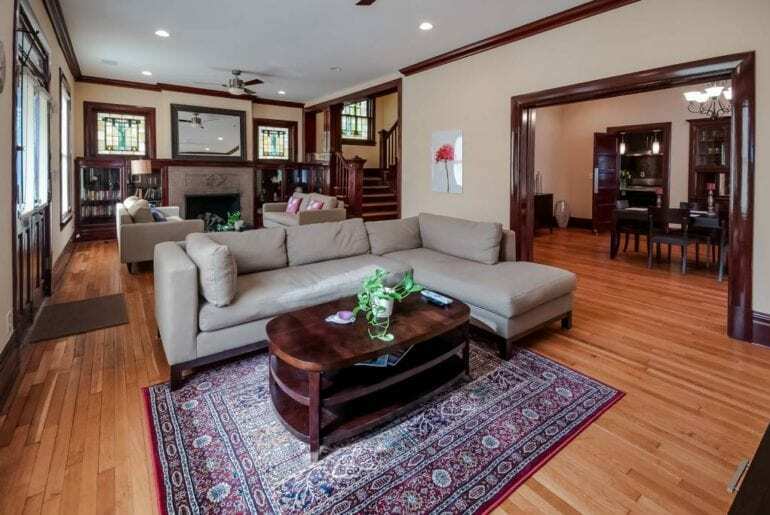 Situated minutes from Lafayette Square and other St Louis attractions this 5 bedroom home is close to everything. This top floor penthouse has a rooftop deck and spectacular views of the St Louis arch. $255 per night. Located in the historic neighborhood of Compton Height and in the middle of St Louis. This 3 bedroom home is perfect for guest that want to explore the city. Located close to the Symphony, Fabulous Fox Theater, Gateway Arch, and an array of neighborhood bars and restaurants. $199 per night. 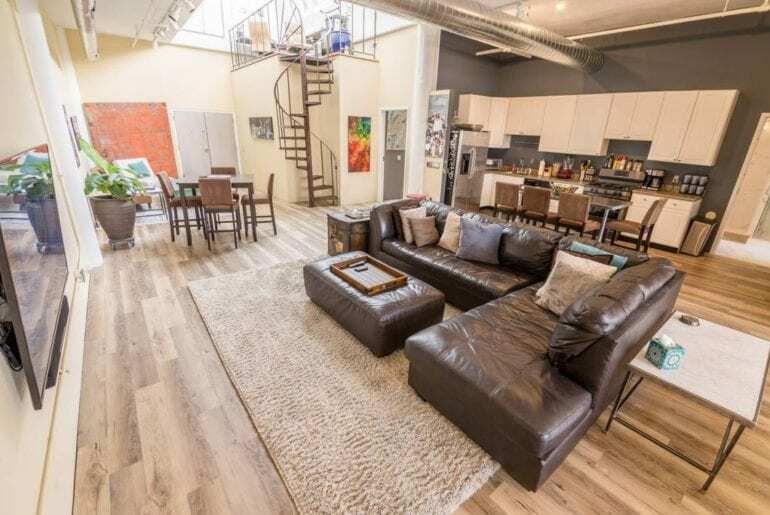 Exquisite and stunning loft located between midtown and downtown St Louis. 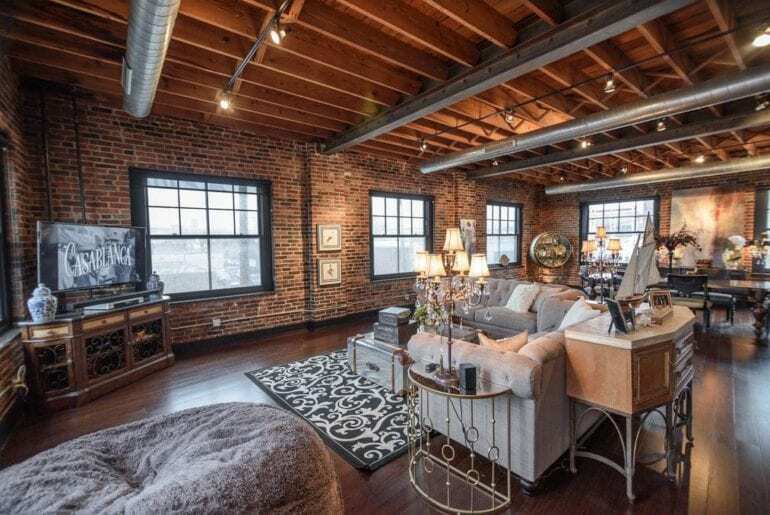 Old Hollywood style meets Steampunk decor this luxury loft was featured recently in Guided magazine. 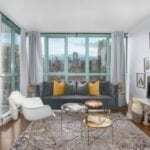 This penthouse offers high end furnishing and fixtures and can accommodate 12 guests. $299 per night. Located in a private, secluded neighborhood this Richmond Heights home is just a short distance from the Loop, Washington Drive and Forest Park. 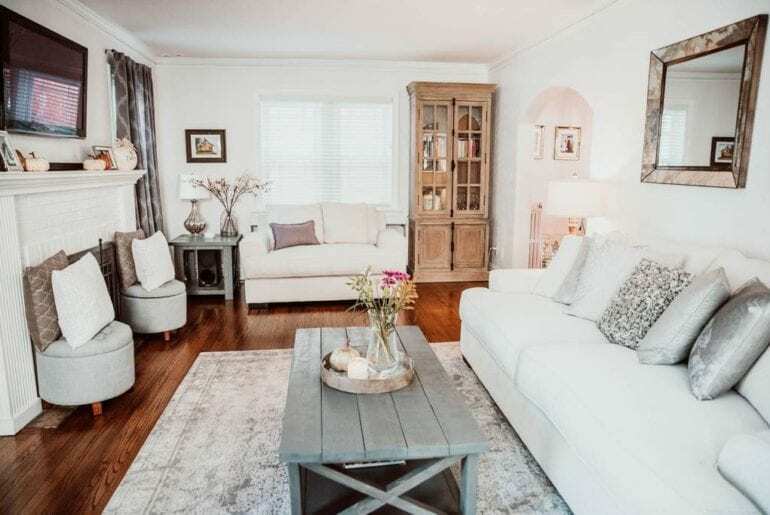 Elegantly decorated this 3 bedroom property is perfect for family getaways. It has a private deck and all the amenities you will need for your St Louis stay. $257 per night. 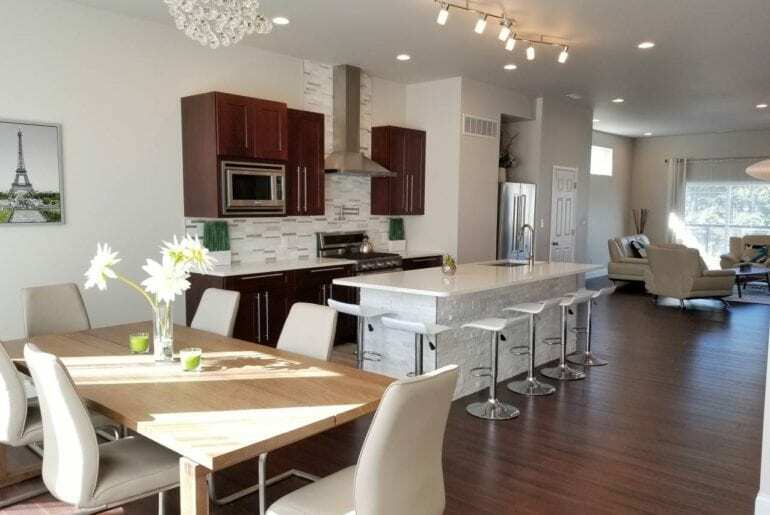 This home offers contemporary, modern design and spacious open living areas. Located in the premier hub of the St Louis shopping and business area this 5 bedroom home is a great base for exploring. Tastefully decorated with all modern amenities and a fully stocked kitchen. $295 per night. 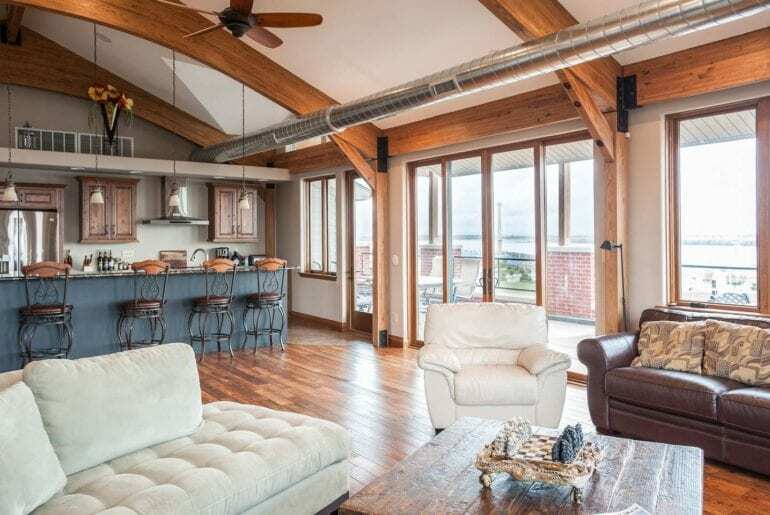 A newly renovated loft with unobstructed views of the Mississippi River front. This 2 bedroom 2 bathroom home features a fully equipped kitchen and a private deck. Within walking distance of the business and restaurant district, Argosy Casino and the Amphitheater. $219 per night.